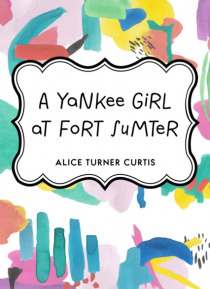 Children'sand young adult author Alice Turner Curtis was born in Sullivan, ME. Shelived most of her life in Boston, MA. Alice Turner Curtis is the author of"e;The Little Maid"e; Series of books. Originally published by Penn,during the period from 1913 to 1937.